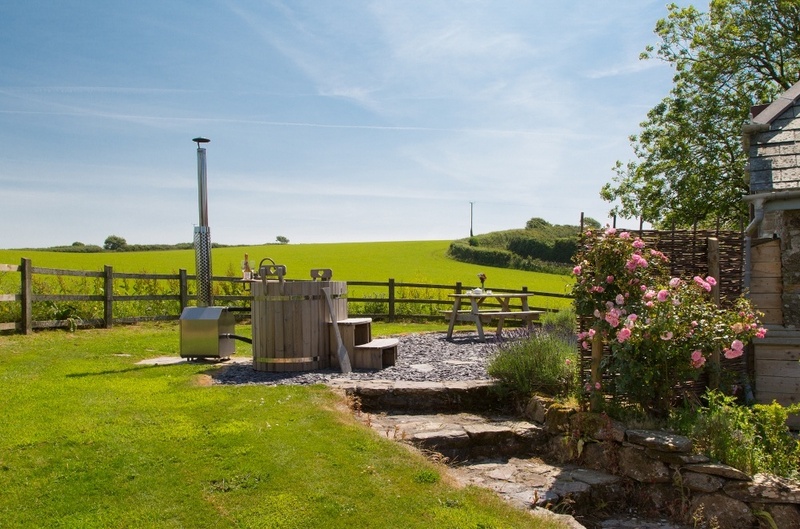 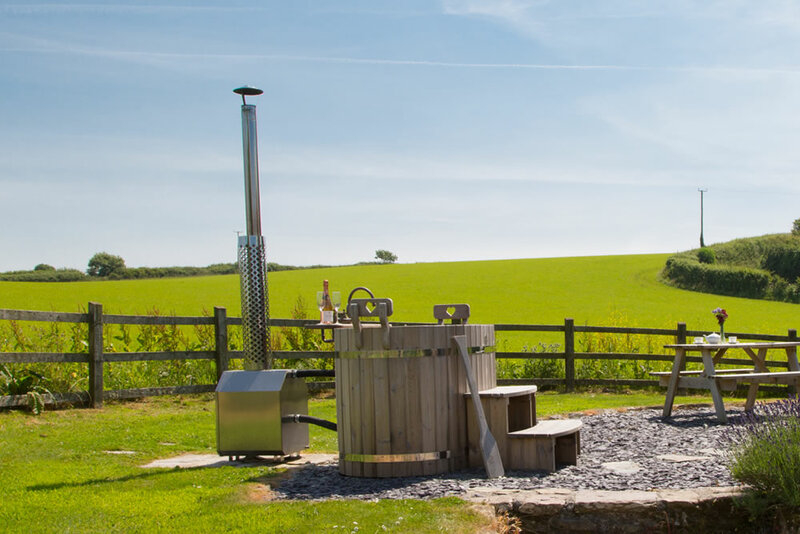 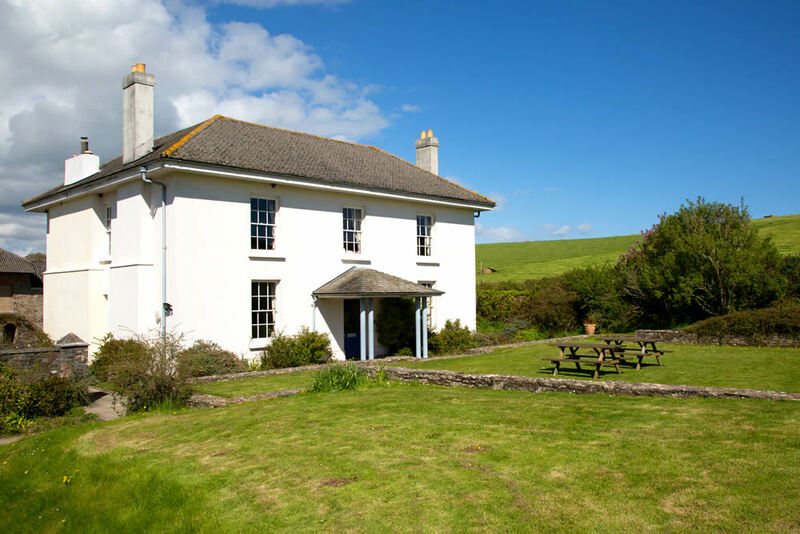 In a small corner of the stunning South Devon countryside, with fresh sea air and the most beautiful scenery, you will find Carswell Farm. 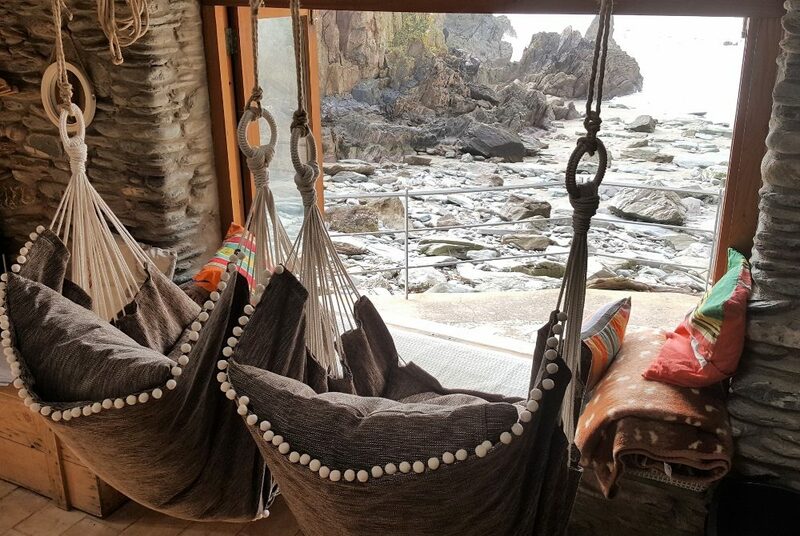 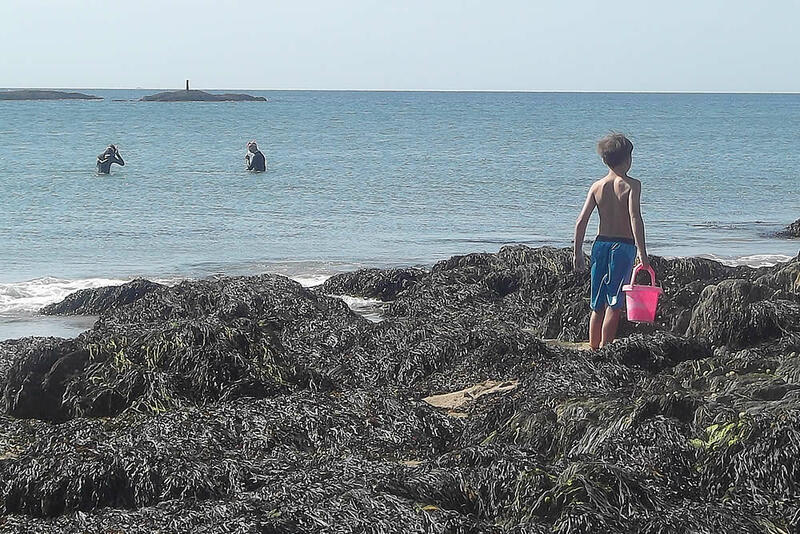 Tucked away on the South Devon coast, our seven holiday cottages are right in the heart of our large working organic dairy farm and yet only a few minutes walk from the coast path and secluded beaches and coves, including our own private cove. 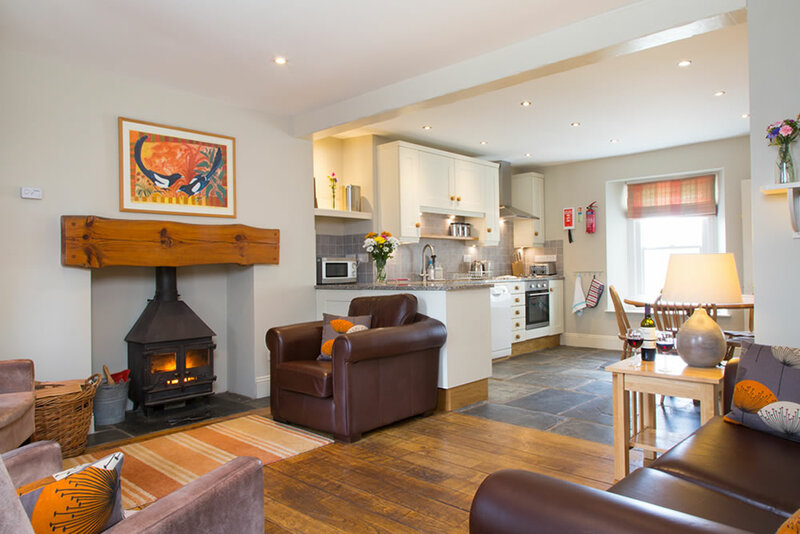 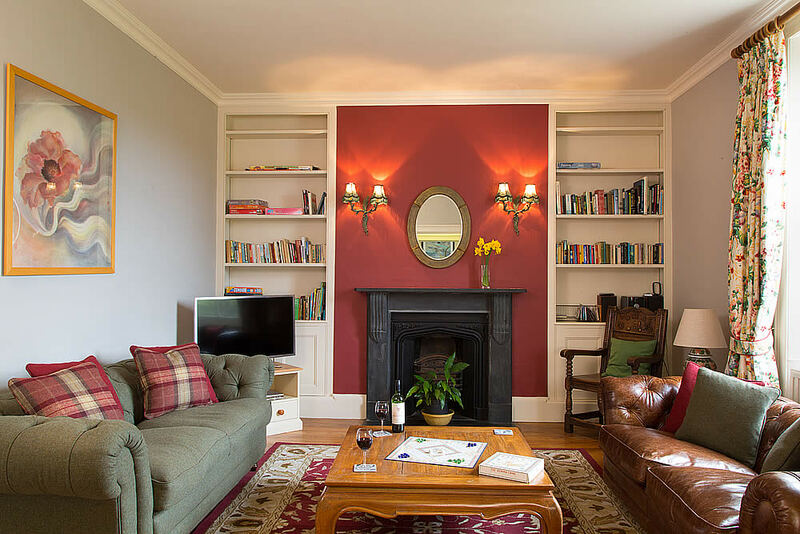 As unique in character as they are diverse in style, we have a cottage to suit everybody – offering every accommodation solution from a romantic hideaway for two, to a grand ‘gentleman’s residence’ for fourteen. 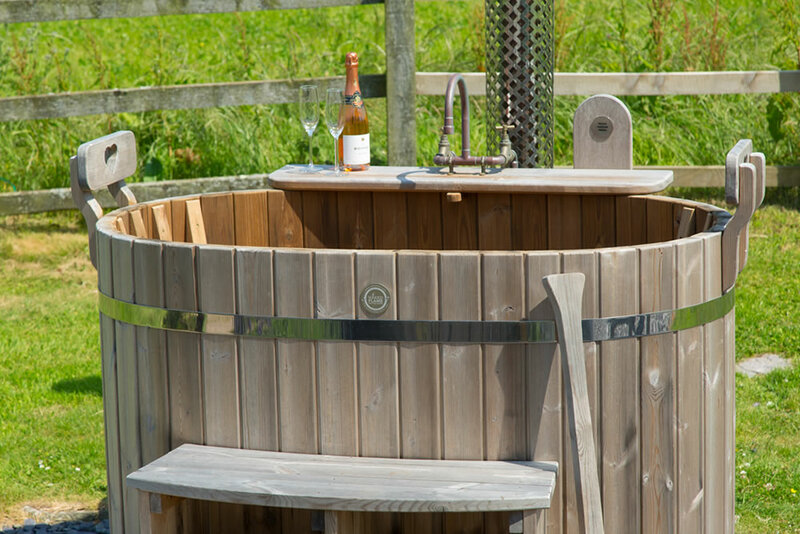 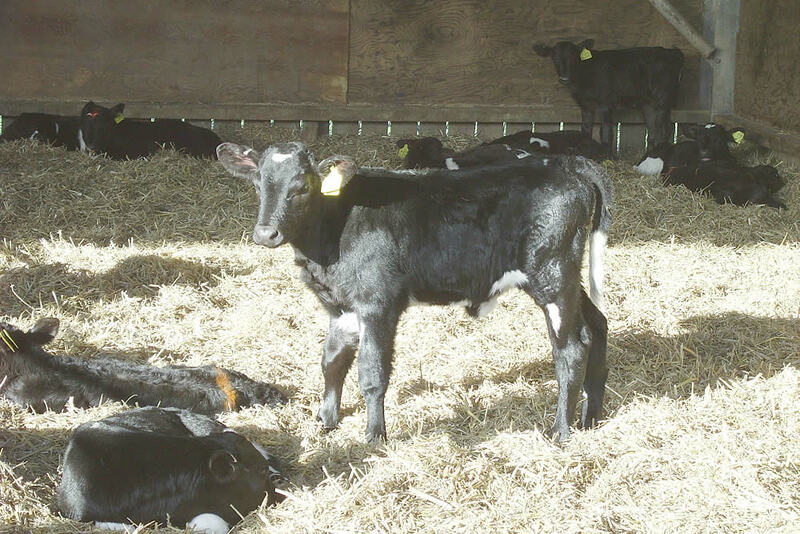 We hope our website gives you a taste of what is on offer at Carswell Farm. 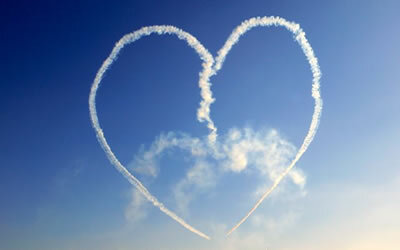 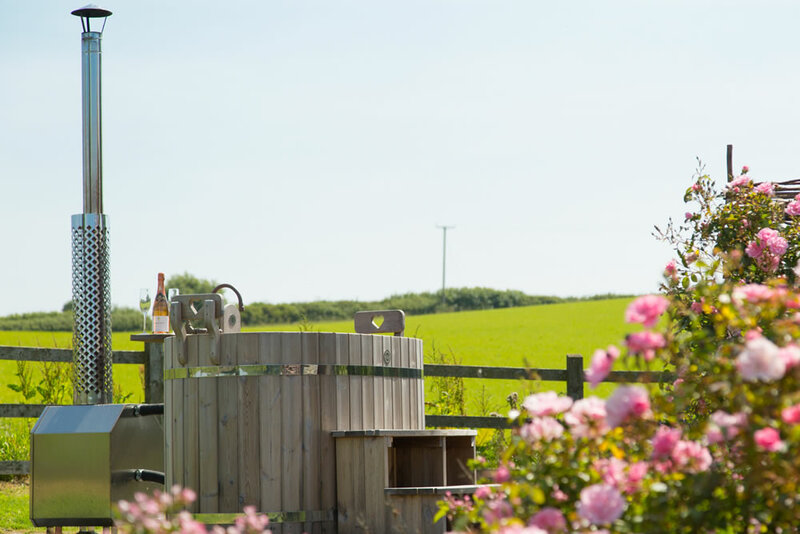 Please don’t hesitate to contact us for any further information – we would love to hear from you. 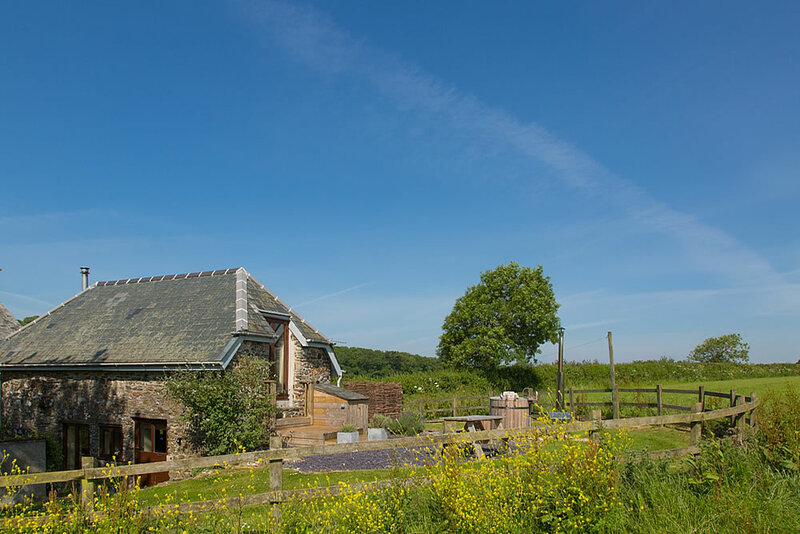 You’ll never be short of anything to keep the children occupied when staying at Carswell Farm Holiday Cottages. 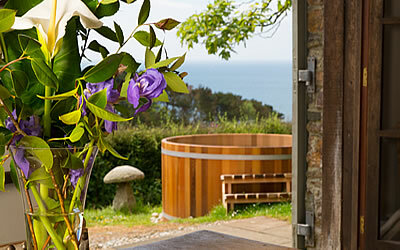 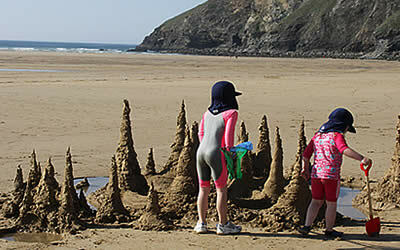 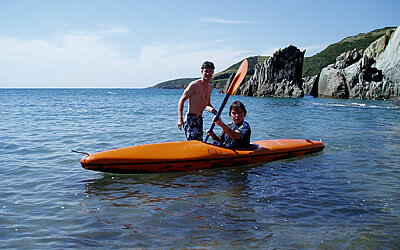 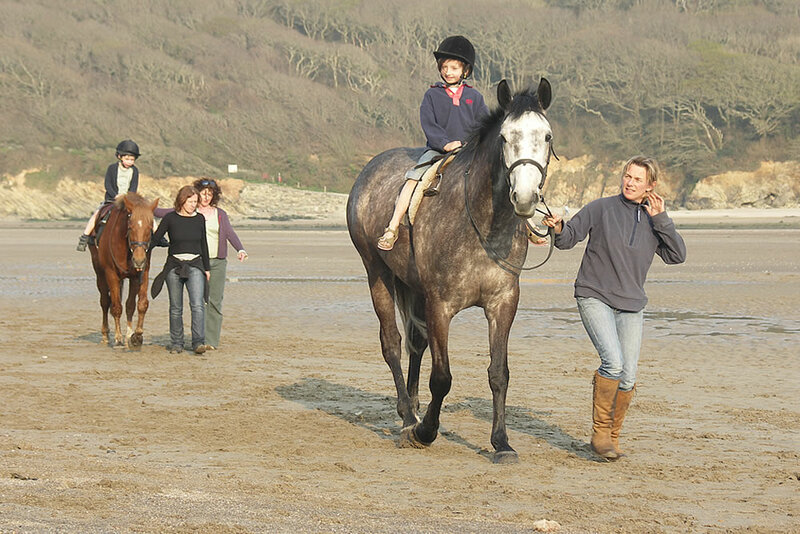 We are located right on the South Devon Coast and only a short distance away from sandy beaches and blue sea. 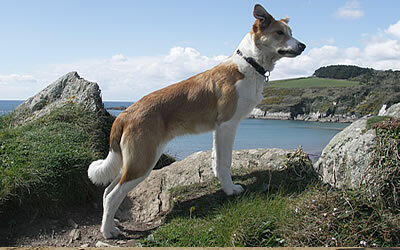 There is no need to leave you dog back at home, our holiday cottages welcome all well behaved dogs. 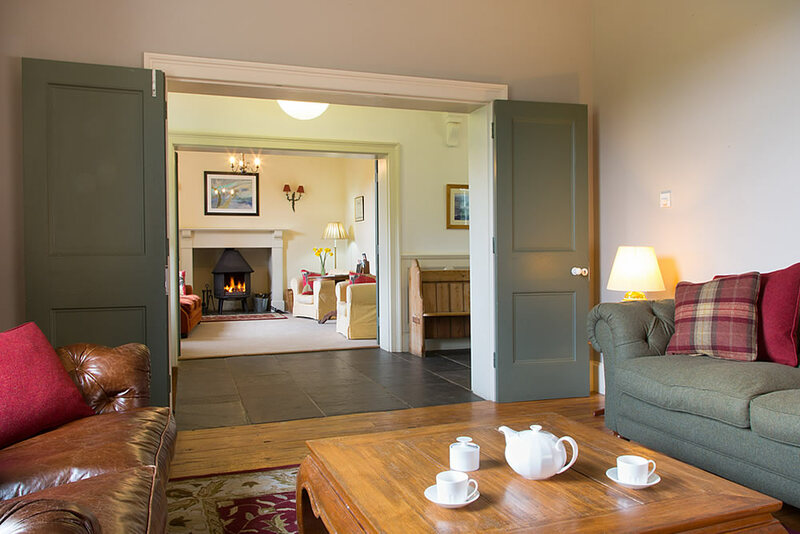 Throughout the year we offer short breaks and special offers, ideal for those who want to treat their partner at a reasonable price.. 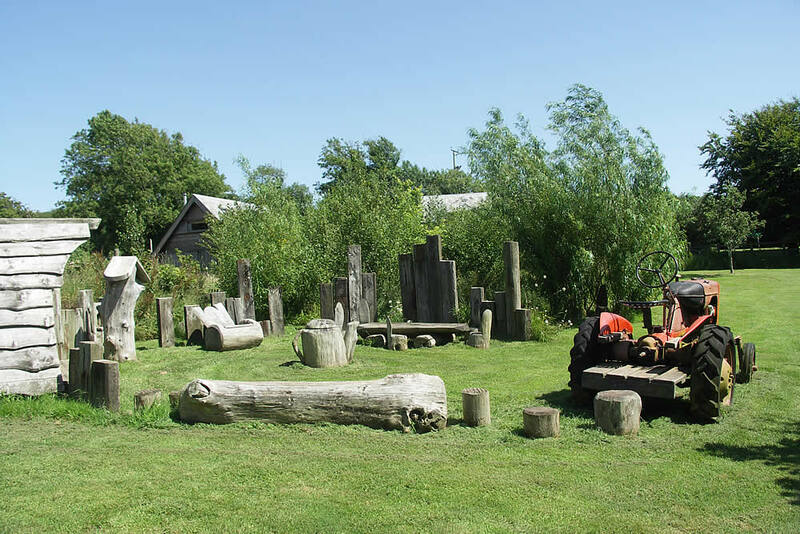 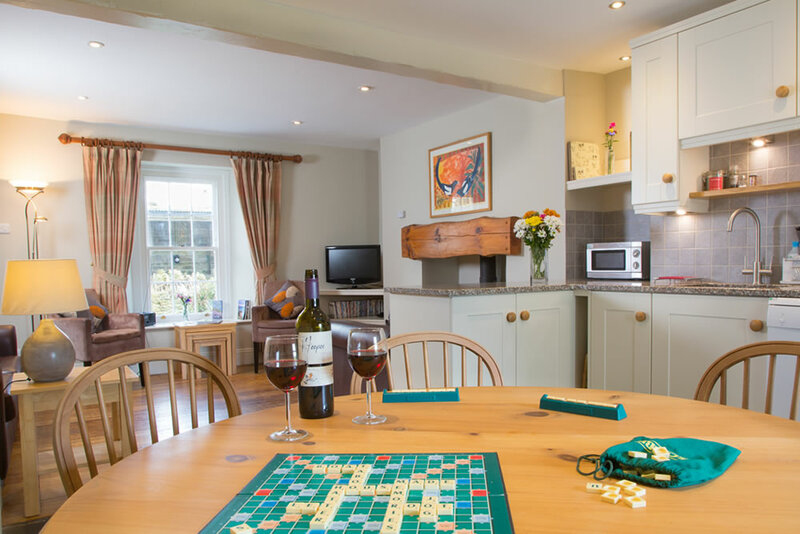 There are lots of activities to do when staying at Carswell Cottages, from Kayaking & fishing to visiting interesting places. 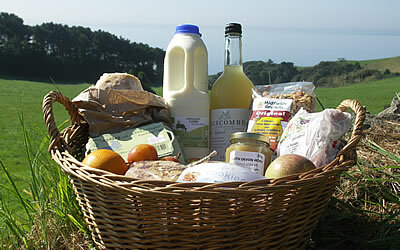 We have local suppliers who provide tasty organic food for you cook or if you prefer there are lots of places to eat and drink. 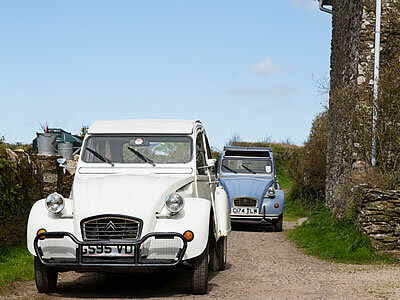 Why not rent a car while you are staying in one of our cottages and just enjoy the thrill of the classic car for a day or two of your holiday? 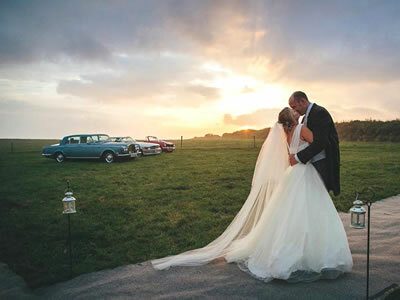 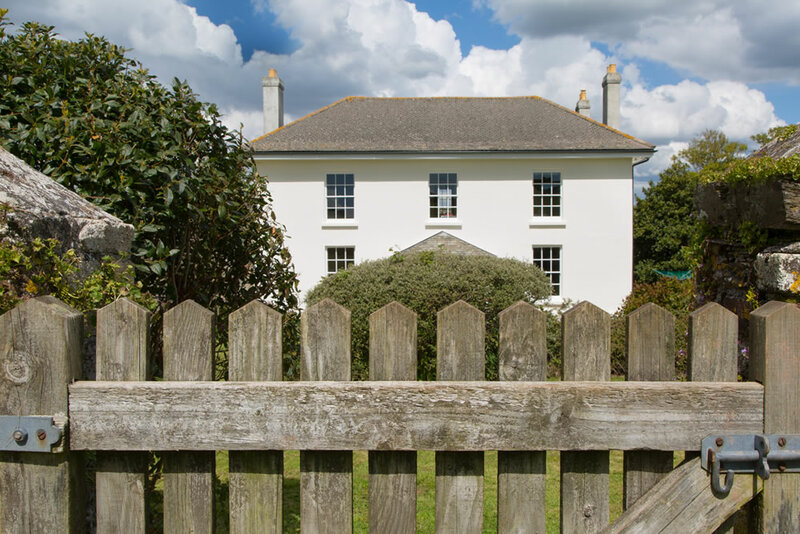 Set in the South Devon countryside, in an Area of Outstanding Natural Beauty, take in the fresh sea air, stunning scenery and coastline that make Carswell a coastal Devon wedding retreat.